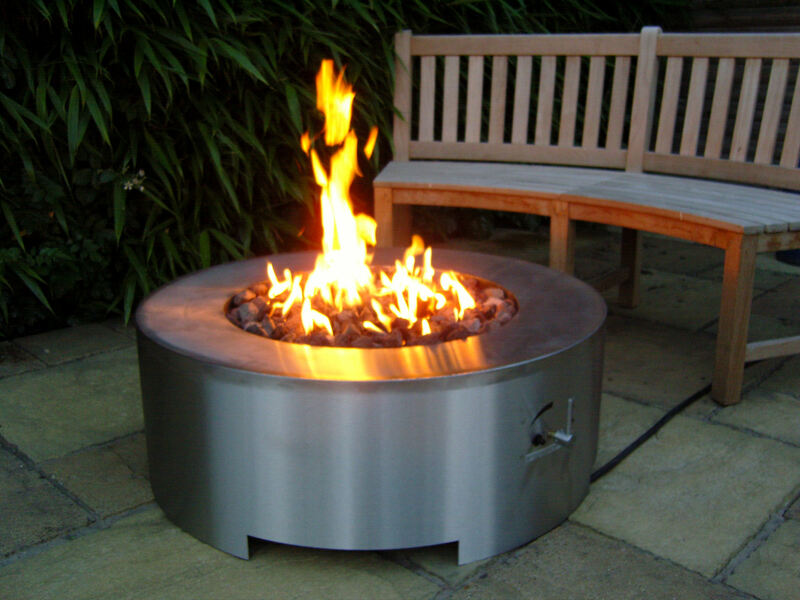 This model measuring 95cm diameter, incorporating our round BrightStar Burner™ can be left outside permanently as it is manufactured from heavy gauge brush polished stainless steel rendering it fully weatherproof. 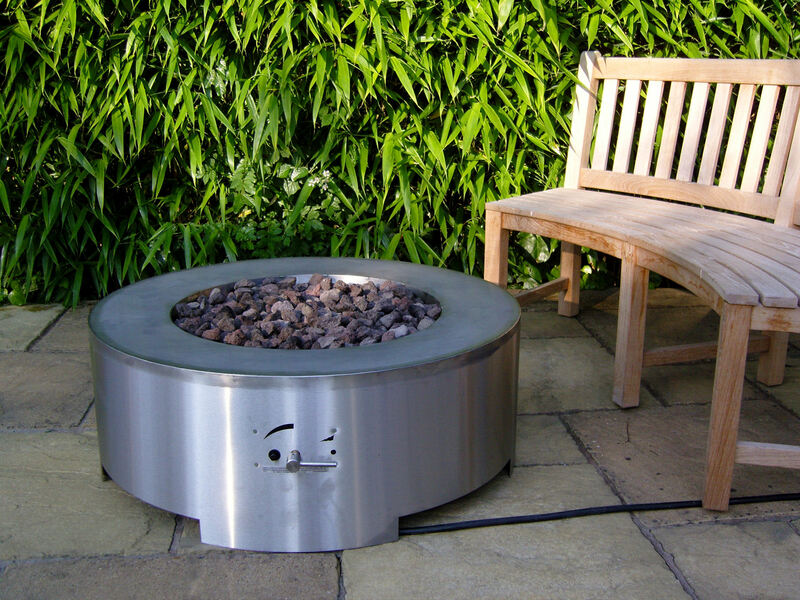 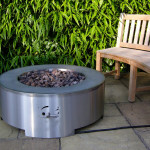 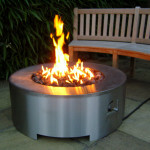 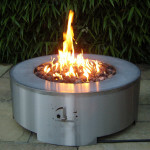 The area surrounding the burner can be used as a table when the FirePit is not being used. 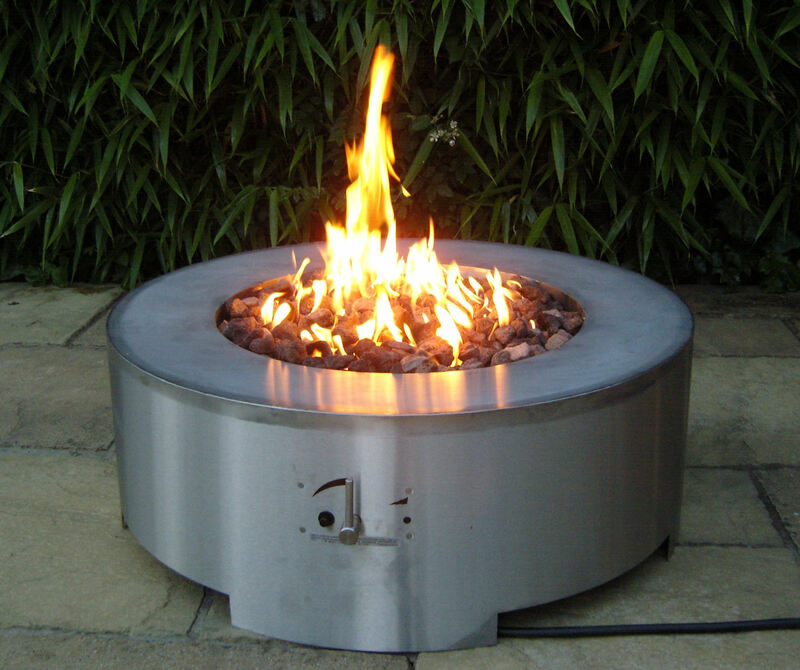 Please Note: The metal structure surrounding the burner will become quite hot, so please allow the unit to cool prior to moving it after use.